A huge collection of marketing graphics that you can use for clients or personal projects. It comes with developer’s rights so you can use it on unlimited projects. 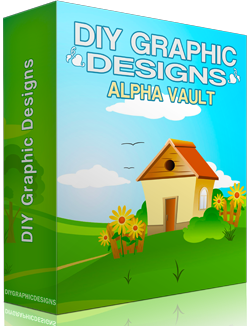 This graphic vault has over 30 template groups with unmatched 8 fast-action bonuses. Inside the download page is another set of unadvertised (not mentioned on salespage) bonuses. Learn more about this graphic pack here.